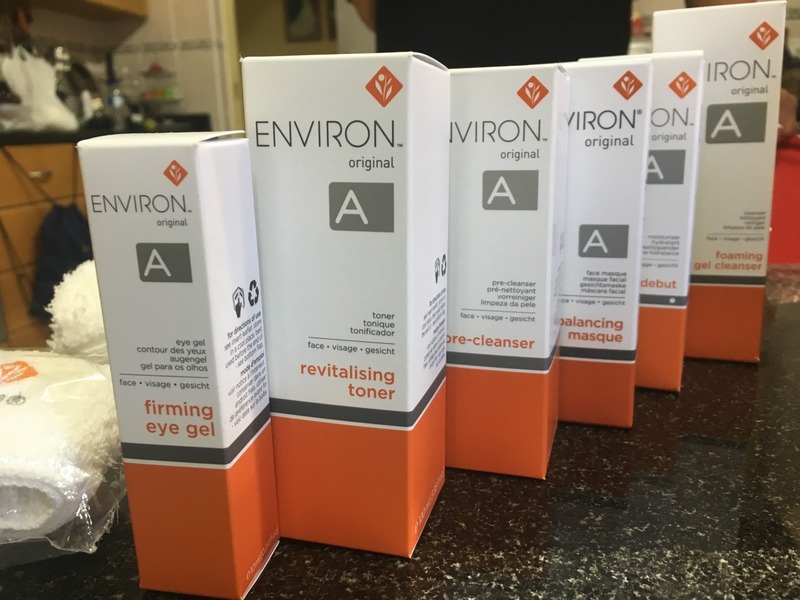 The Environ Pre-Cleanser is mineral oil based and can be used to dissolve excess oil from the skin as well as impurities and make up (Make up remover?! Yes!) It also helps to decalog your pores, leaving you feeling hydrated and refreshed. – Pre-Cleansing is part of a skin care routine which is intended to remove impurities such as sebum (oil secretion) and sweat on the skin, as well as dissolve make-up. It also contributes to a more thorough cleansing of your pores, removing any accumulated dirt. – It is best done at the end of the day . Will the oil pre-cleanser make my skin even oiler? – Oil is capable of penetrating the skin a lot better than a cream based pre-cleanser. 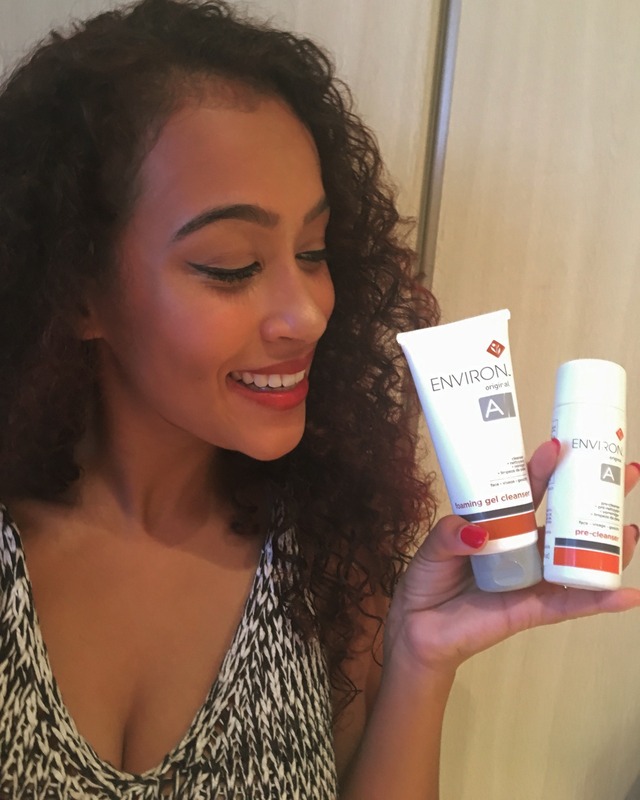 – Used in conjunction with the foaming cleanse, I have not experienced any excess oil on my skin. How can you possibly give an oily skin more oil? – By using the right oils, you are cleansing your pores of dirt and bacteria gently and effectively. – When this pre-cleanser is used correctly, it can be used to solve skin issues such as oily skin, dry skin, sensitive skin, blackheads, whiteheads and problems linked to mild acne. Can a pre cleanser be used as Makeup remover? – Yes. And it does so effortlessly, even waterproof make up is no challenge for this product. – No, it cleans out your mores removing any residual make up or bacteria at the end of the day. So I hope I’ve covered your questions on Pre-Cleansing as part of your skincare routine! Look out this week for my second post on Cleansing and for some important questions you may need answers to. 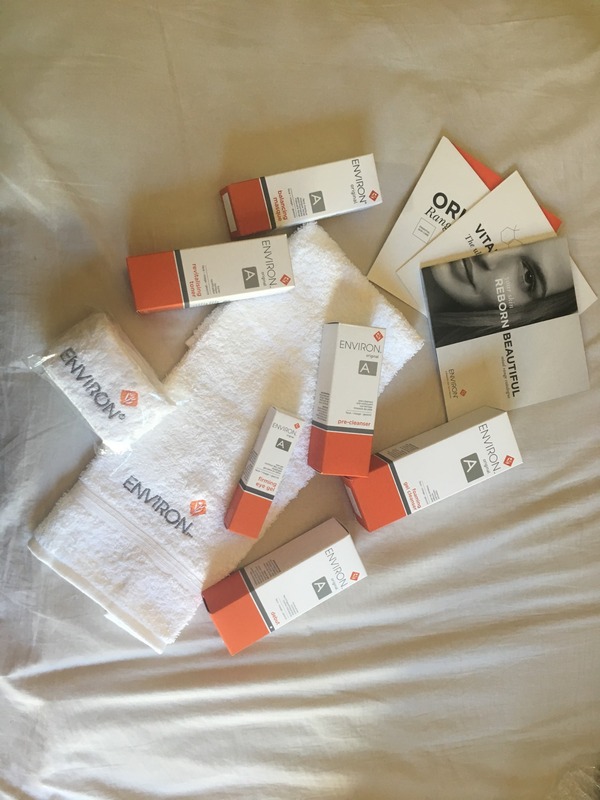 So here’s to mine and your beautiful skin journey with Environ!